Arneg AMX35 provides the perfect shop display solution for your business. 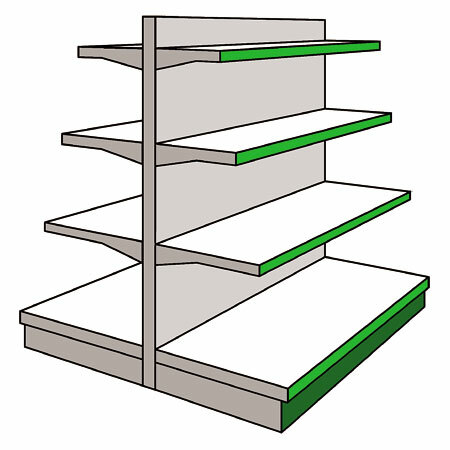 Made to European safety standards, this durable shelving option has been used for over 20 years in supermarkets, convenience stores and other retails environments. 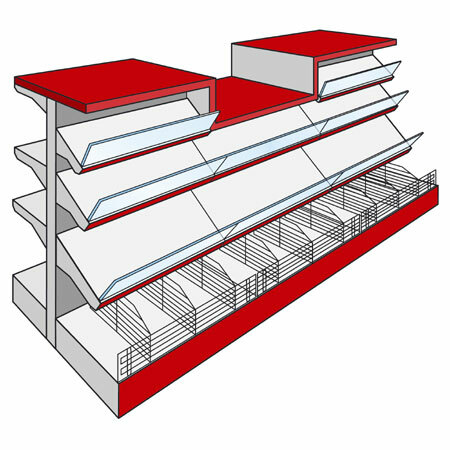 Made from a huge range of components including special shelf and panel solutions for specialist product displays, this versatile shelving system can be used for shop counters, wall bays plus single & double-sided centre isle shelving gondolas. 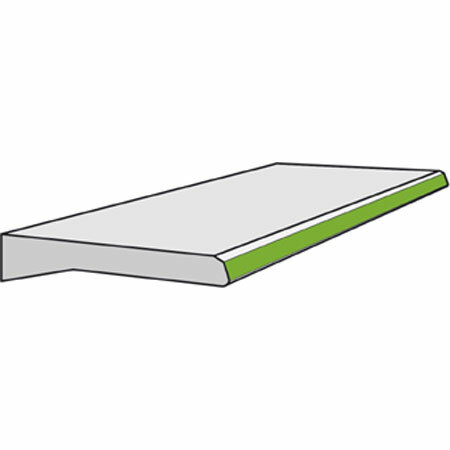 Shelf dividers and fronts in wire & Perspex can be used for sweets and confectionary display. AMX's heavy duty design capable of carrying up to 450kg's per square meter on base shelves makes it perfect for displaying heavy products such as wine bottles and tinned food. 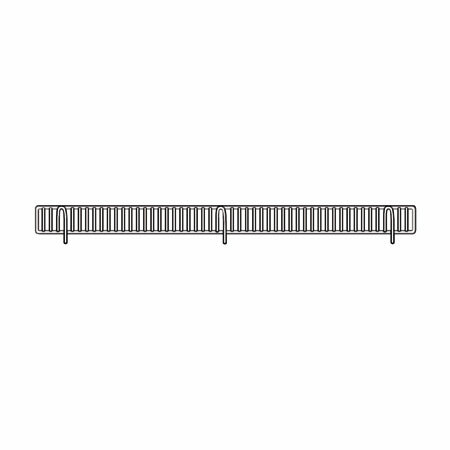 AMX four position brackets allow for shelves to be adjusted across four different angles. 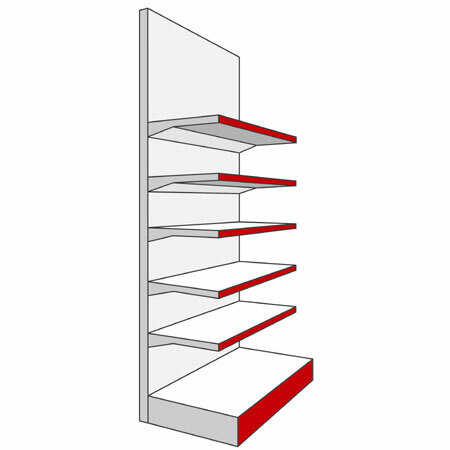 AMX shelving can also be used with our slat wall shop display.